Thank you very much for your interest in being a part of HUBweek 2018's Pitch Competition and Demo Day. Please review the full call details here before submitting your proposal. Please note: to complete this form you will be required to upload a pitch deck and company logo. Questions with an asterisk (*) are required. It is recommended that you write your answers in a separate document and then paste them into this survey when they are ready. The page will not auto-save your work if left idle. Submissions are due by 11:59pm EST on June 29, 2018. *Please note: the Call for Startups deadline has been extended to Friday, June 29. Information provided in this form will be used for preliminary selection purposes. Confirmation details will be announced and shared in August. 4. Company Website and Social Media *This question is required. The pitch deck and any other submitted materials will only be used by HUBweek staff for judging purposes; we will never share or sell any information to third parties. 9. Funding Raised to Date (in US Dollars) *This question is required. Our Demo Day is geared toward startups who have raised less than $10 million in funding. We also recognize that funding can ​​​​​​vary greatly by industry; if your company is bootstrapped or seed-stage, don't worry — we still want you to apply. 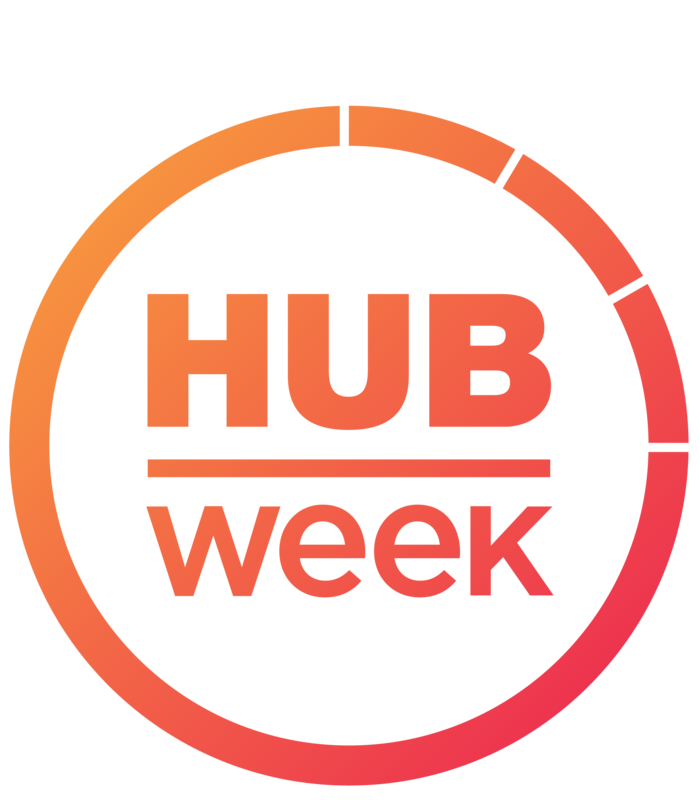 Any submitted information will only be used by HUBweek staff for judging purposes; we will never share or sell any information to third parties. 10. Briefly, how do you envision your company, product, technology, or service contributing to a better future? *This question is required.